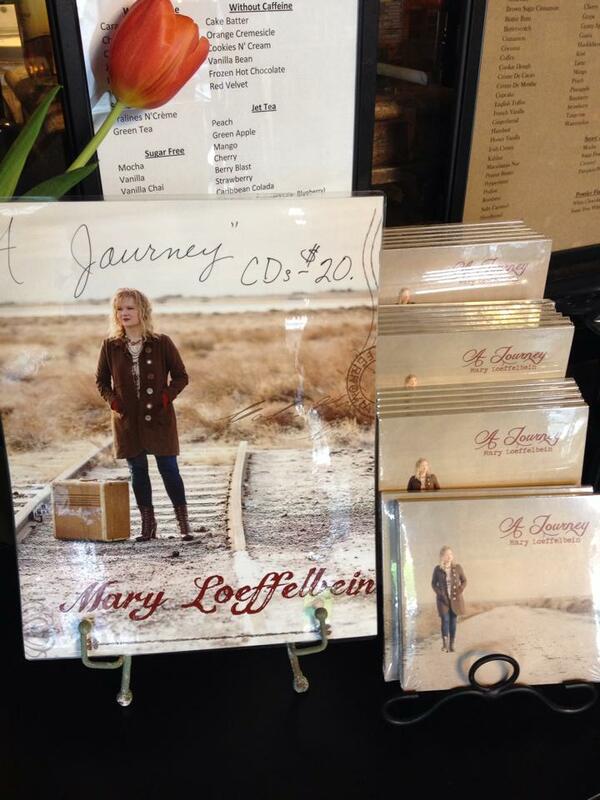 CDs will also be available for purchase for $15 at Mary’s concerts, workshops, and various live performances. You can also contact Mary directly to purchase a CD if you live outside the area. For shipping to the state of Washington, the price is $20 which includes sales tax, shipping, and handling. For shipping outside the state of Washington, the price is $18 which includes shipping and handling. Buying the CD will get you the tri-fold case with insert sheet that contains lyrics and a few personal notes about some of the songs. Physical copies are also available for order through CD Baby. You can also find “A Journey” on Spotify. Would you like to sell “A Journey” in your store? Contact Mary to discuss!